A-levels are the traditional route into the very best universities, providing in-depth preparation for degree study within higher education. Furthermore, they have international recognition. The majority of our students join the two-year programme and, with 22 subjects to select from and no timetabling restrictions, students really can create the right pathway for their own future. 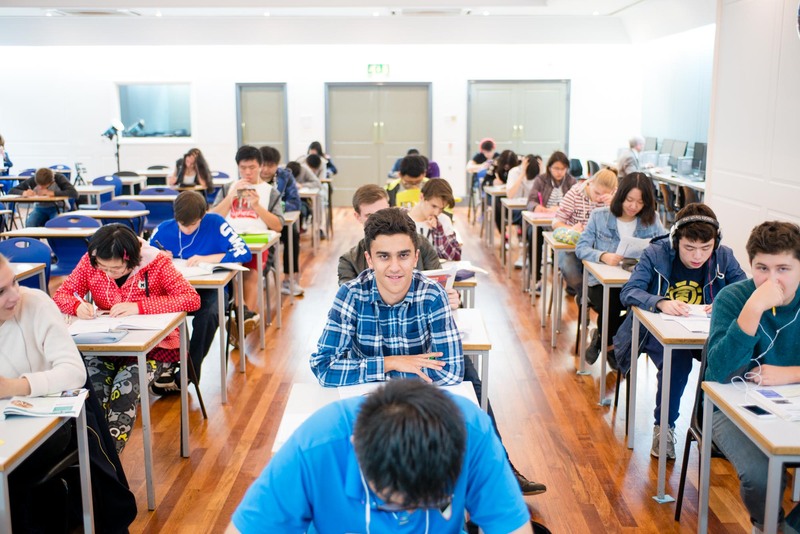 Many of our international students take up the option of sitting an additional A-level exam in their first language. Typically, native speakers of English take four subjects in the first year and, depending on AS results, will continue with either three or four of those subjects into their second year. In certain circumstances, students can also choose to add a different AS subject in year two. Students who are not native speakers of English have the opportunity to take IELTS (International English Language Testing System) as one of their subject choices. IELTS exams are arranged in November, March and May. All students studying A-levels need to achieve at least a C grade in three AS examinations in order to progress to A2. The 18-month course is aimed at international students who have completed High School in their own countries in December and do not want to wait until September to commence study at Bosworth. This course is intensive over the first two terms, January – June, and students must have the appropriate language skills, as well as the academic background, to cope with the pace of study. Please be aware that fewer subjects are available in January and many students will study three subjects at AS level and then add a fourth subject from September. We only accept exceptional applicants onto the 18-month A-level programmes. International students must hold an IELTS 6.5 certificate or equivalent. Those studying a one-year A-level will have studied to A-level standard (or equivalent) previously and they will usually have prior knowledge of their subjects. As an example, this normally works well for re-take students who may wish to study AS/A2 level in one year for one subject, alongside two other subjects at A2 level. We look at each case individually to see if we can help and offer a one-year solution. Each student is supported in their university application process by their Personal Tutor and Assistant Principal, whether they are applying in the UK or overseas. This preparation begins early in their first year (AS or BTEC Year 1) when students start to think about university choices and find out what they can do to make the strongest possible application to university. This is delivered through presentations from university admissions advisers, the AS Course Director and Assistant Principal. This focus is continued in personal tutor meetings and individual research by students. Students are encouraged to take part in open days and taster days to experience university life. At the end of this year, all students have an individual interview with a member of the UCAS team to discuss their choices, review their progress and set targets. In their second year, all students are supported to complete their university applications by their personal tutor and a dedicated UCAS team. This includes a weekly workshop to give help with completing their online application, alongside individual advice on university choices and their personal statement. All students are offered a mock interview to practise their skills. Please look online at www.bosworthcollege.com for our most recent A-level results. Here you can also view the students’ degree choices and the universities to which they have progressed. Choosing the right university requires research and an understanding of the many choices available. With this in mind, we hold regular tutor led sessions to guide students through the UCAS process and advise them how to add value to their application. Each year a number of students with exceptional academic ability will consider applying to the University of Oxford or Cambridge, or to study Medicine or other highly competitive courses at undergraduate level. 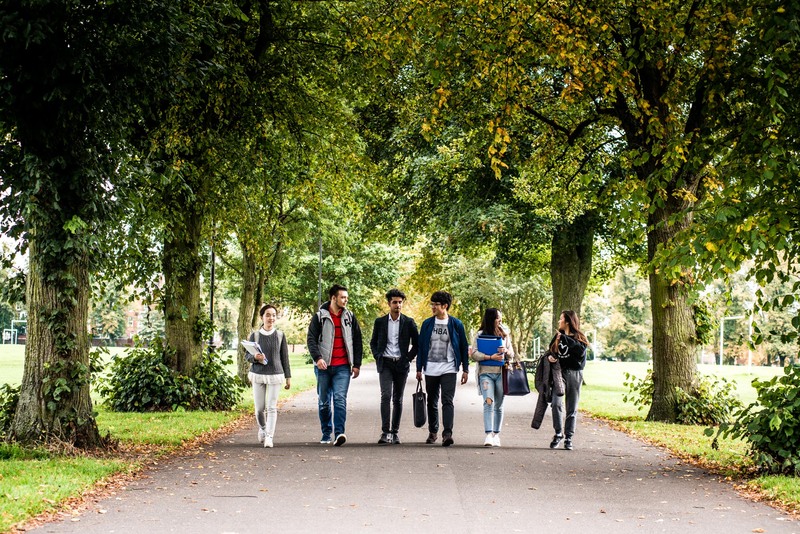 These institutions and degree courses are amongst the most competitive in the world and Bosworth runs a tailored compulsory weekly preparation with guest speakers, visits from former students, guided debates and mock interviews that, alongside UCAS guidance, prepare students for the rigours of university selection. Students face intense competition for these places. 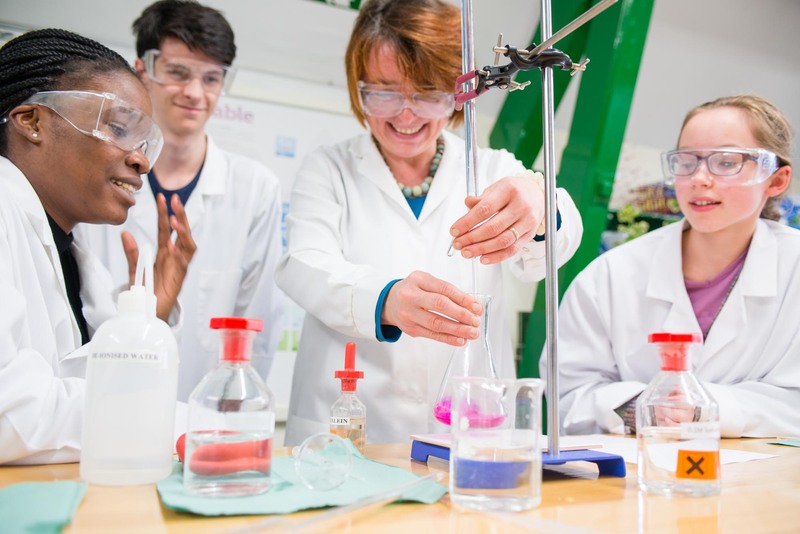 A-level success alone is not enough and we therefore offer students wider programmes and additional workshops and activities to increase their chances of achieving their goal. This includes exposing them to interview techniques, current affairs and critical thinking. 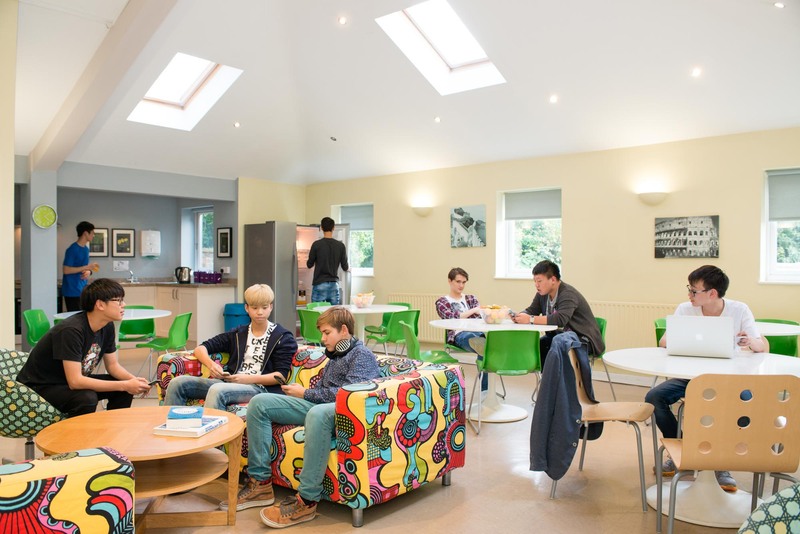 We also have senior house boarding options for students 18+ years and a limited number of host family spaces for students who are 16+ years. Please ask for more details. Austria, Belgium, Bulgaria, Republic of Cyprus, Czech Republic, Denmark, Estonia, Finland, France, Germany, Greece, Hungary, Iceland, Republic of Ireland, Italy, Latvia, Liechtenstein, Lithuania, Luxembourg, Malta, The Netherlands, Norway, Poland, Portugal, Romania, Slovakia, Slovenia, Spain, Sweden, Switzerland and the United Kingdom. High School Experience can be offered, please contact us for more details. per year for Domestic & EU/EEA (2 year A-Level). See Program Description for more details.